This last month has been a relatively slow one here in Northern Utah. The rain has really put a damper on the fishing. You can’t really cuss the rain though; we can use all the moisture we can get. Some of the higher reservoirs are doing okay as far as water level goes but as for the closest reservoir to me, Willard Bay, that is not the case. It has gotten a little better with most farmers not irrigating anymore, but Willard Bay is still way low. Despite the weather being less than cooperative, fishermen have been able to get out and make the best of it. Willard Bay has been slow with all these storms and cold fronts moving through. As the weather stabilizes for a bit though, look for the fishing to improve. We have been getting reports that the water clarity is low, but that people are seeing fish on their fish finder screens all over the place. We have even heard of people getting in on the action of a boil or two. Although most boils are short lived. 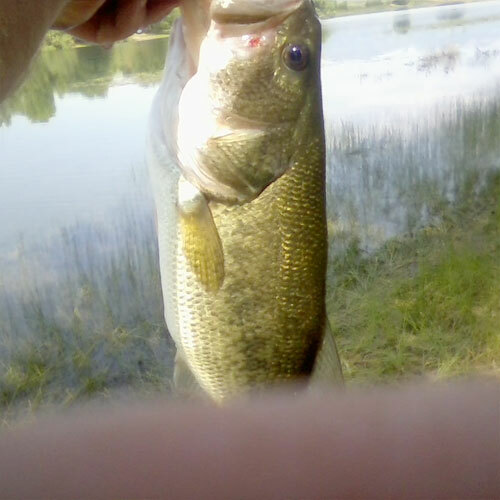 Boils are a lot of fun if you can get there just as it starts and fish it for the whole duration. Using shad colored Rapalas are the best when fishing for boils. Trolling has produced some okay fish as well. 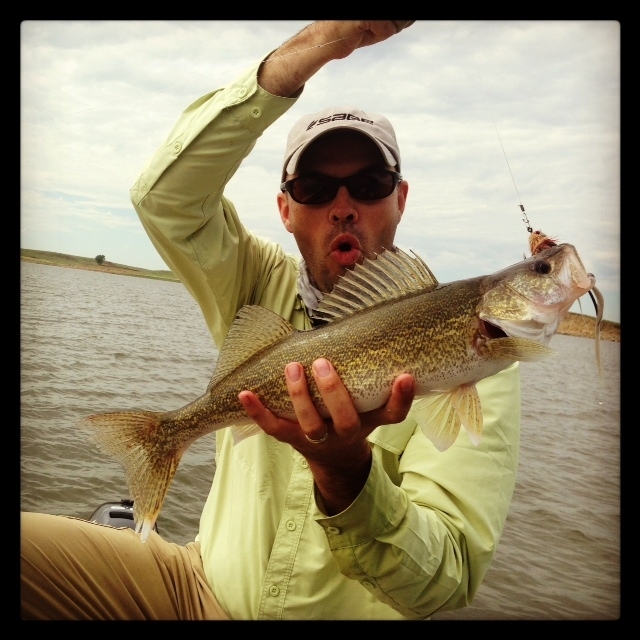 Walleye and Wiper fishing will be great in the fall and is a great way to spend an afternoon off from work. There are a few other areas that I suggest you try out if you want to travel a little farther and get away from more people. 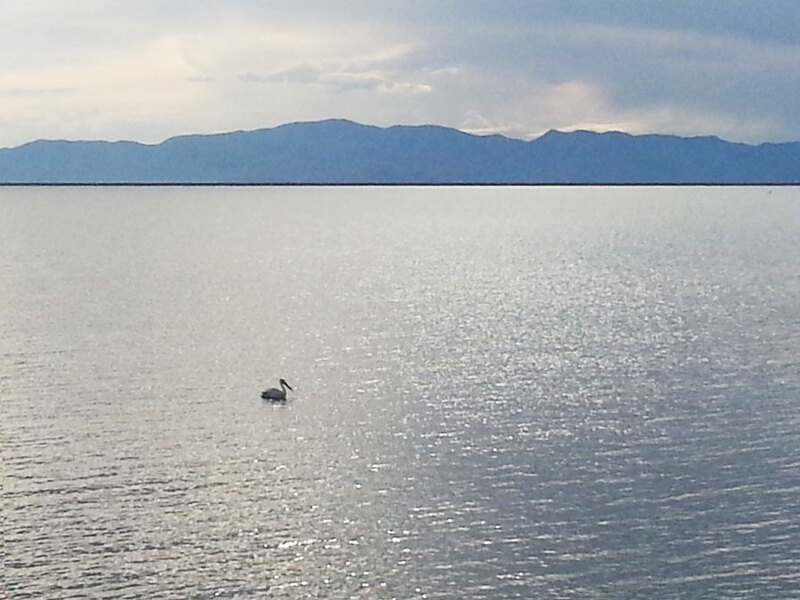 Fishing in the higher lakes and reservoirs can be great this time of year. 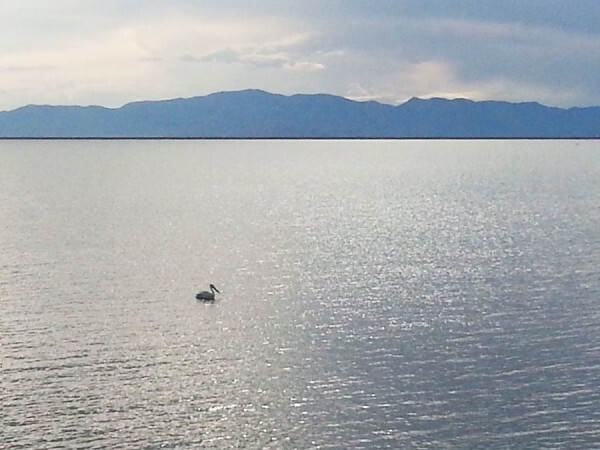 As people go back to school and finish taking summer vacations, Bear Lake and Pineview will be great places to watch. Fishing should pick up there as fall goes on. Also, with less pressure in the fall, the Uintah lakes should be a great place to catch a nice trout. The lakes are fished hard during the summer but as fall winds down these lakes are going to be great places to spend a weekend away. 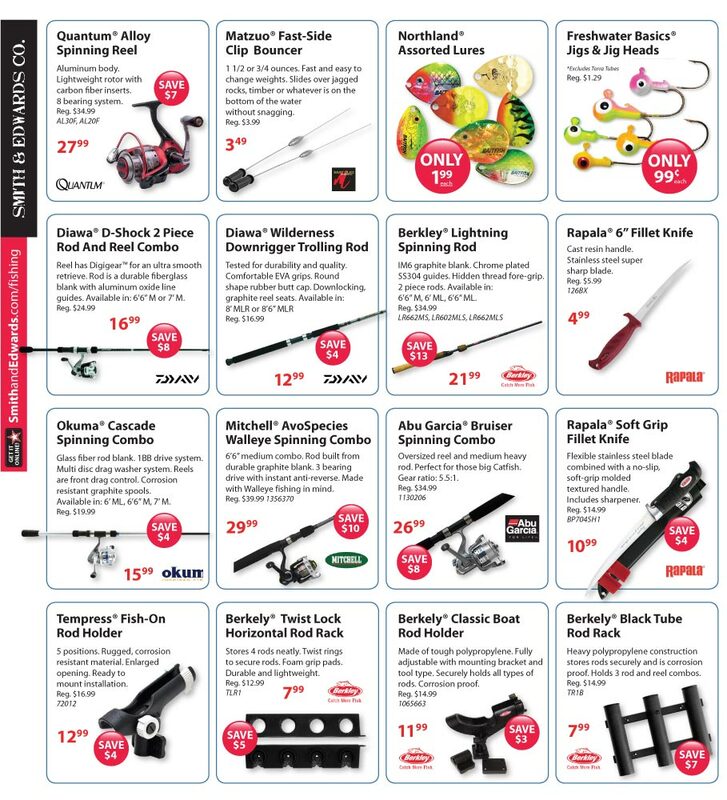 The fall is a great time of year to get out and go fishing. Taking your family out and spending some time on the lake is something that you and your family will never forget. 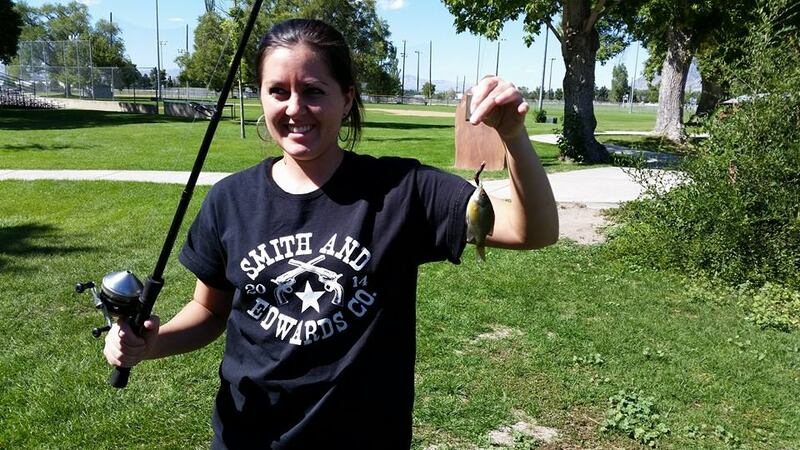 A few weeks ago we had one of our cashiers, Bekah, go fishing with her family up at the Brigham City Community Pond. 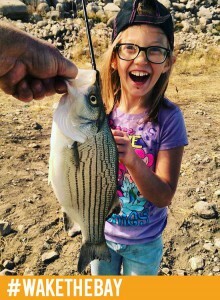 She had a great time and even caught a “monster”! She said even though she didn’t catch the biggest fish, it was a great time spent with her family. Bekah and her fish at the Brigham City Community Pond! 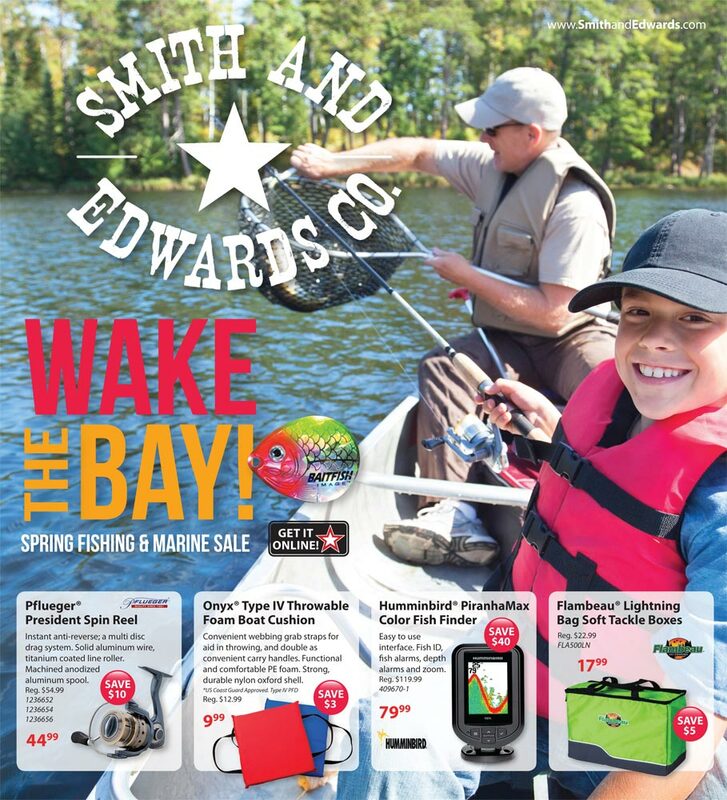 We like to see the pictures of you guys catching fish and love it when you do wearing Smith and Edwards gear! Send us your pics of your fall catch or that monster buck that you bag this year at info@smithandedwards.com or on our Facebook page! Has July been a hot one or what?! 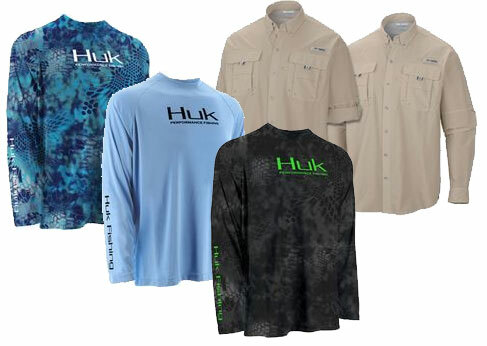 Summer heat is not great on anglers, but it hasn’t been all bad. There have been a lot of guys coming in and telling us about their stories of success all around the state. 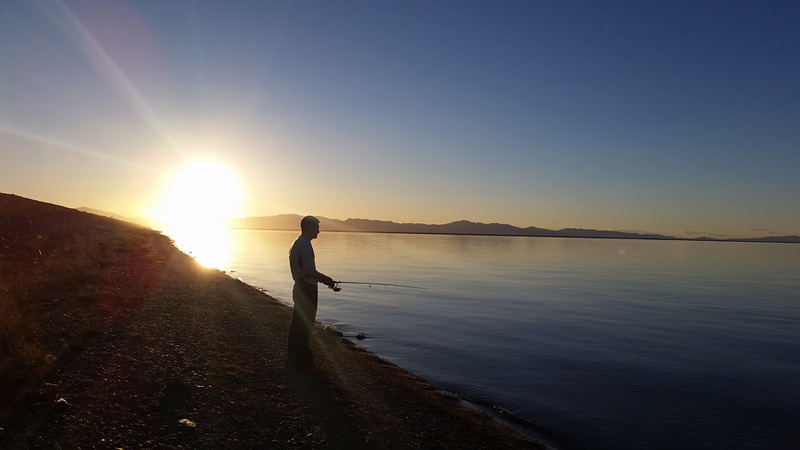 Earlier this summer, the DWR posted a blog report saying that they predicted this year to be one of the best years in recent memory for fishing. I didn’t believe it at the time, but it sure has turned into one of the best I can remember. In fact, we heard that the fishing was good over on Willard Bay so we decided to send two of our sporting goods employees out to check it out. Tyler and Hanna teamed up with Randy from our surplus department and took a trip out on the bay after work. They found that the fishing has slowed considerably in the last month, but they still caught fish. 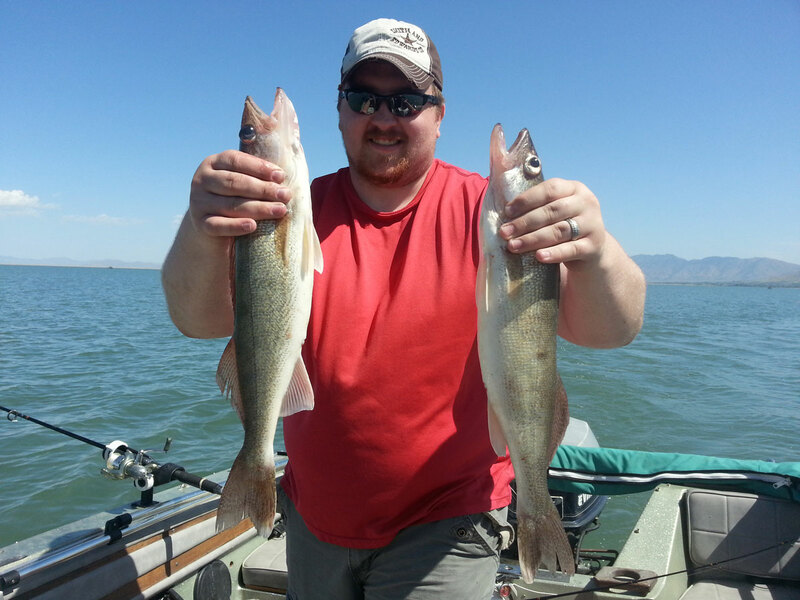 The Walleye were not biting at all, but the Wiper were still doing okay. They even got treated to a great sunset as they came in from fishing. So what do I think is going to happen this next month? Well, here you go. Like I mentioned before, the bay has been slowing down with this hot weather. The bay isn’t nearly as deep as the walleye and wiper would like it to be. The water temperature has been in the mid to upper 80s and that makes the fish want to go to deeper water, but there isn’t any. 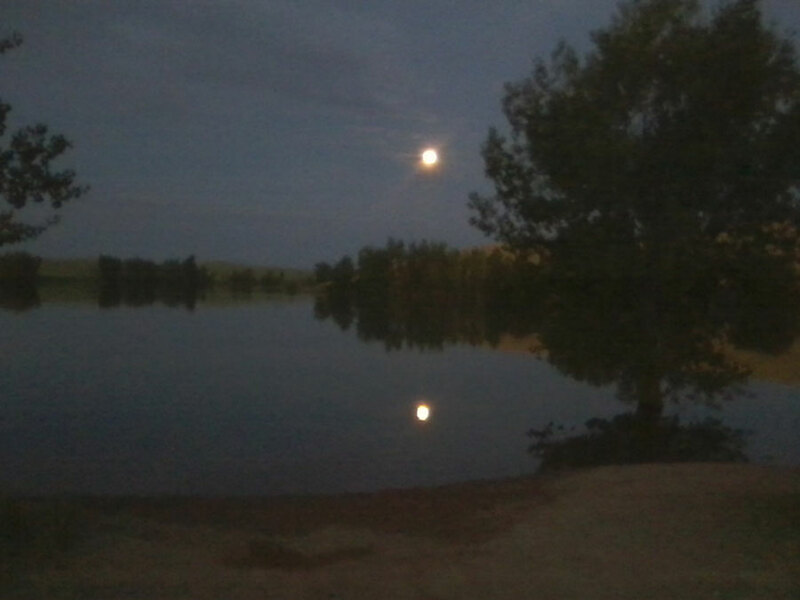 This means that most of the Walleye and Wiper are most active at night; wipers are still being caught though. The best times are dawn and dusk. 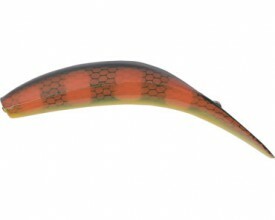 Be on the watch for boils too, we have heard that a few anglers have seen boils. The Rapalas are still the best lure out there; although bottom bouncers are also doing well. Generally I like to highlight the close reservoirs around for other places to fish, but this month I have heard some great things coming out of Flaming Gorge and Strawberry Reservoir. 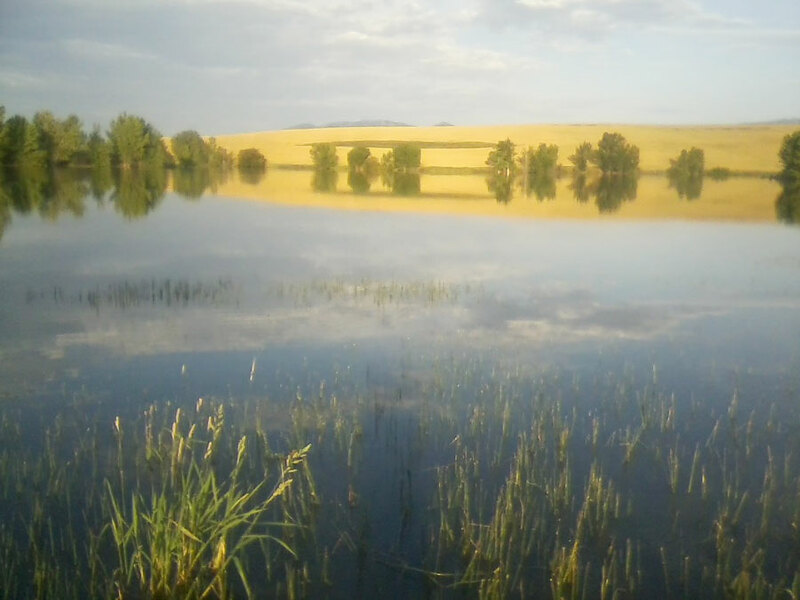 These two reservoirs have been heating up with fishing activity lately. We even heard reports of a 6lb Kokanee being caught at Strawberry. That’s awesome! Flaming Gorge has been producing some big fish too, with some angler’s averages being in the 3lb range. I got a visit the other day from Christenson Lakeshore Tackle and Rocky Mountain Tackle and they have some great dodgers and squids and they let me in on what they have seen as the best colors. Both of them told me that a shattered glass dodger with a blue squid has been working really well. You can also try pink and green squids, as these are colors that work often as well. Fishing should continue to be great in Utah this next month. Fishing is a great way to get out of the hot valley and get up in the mountains where it is a little cooler. 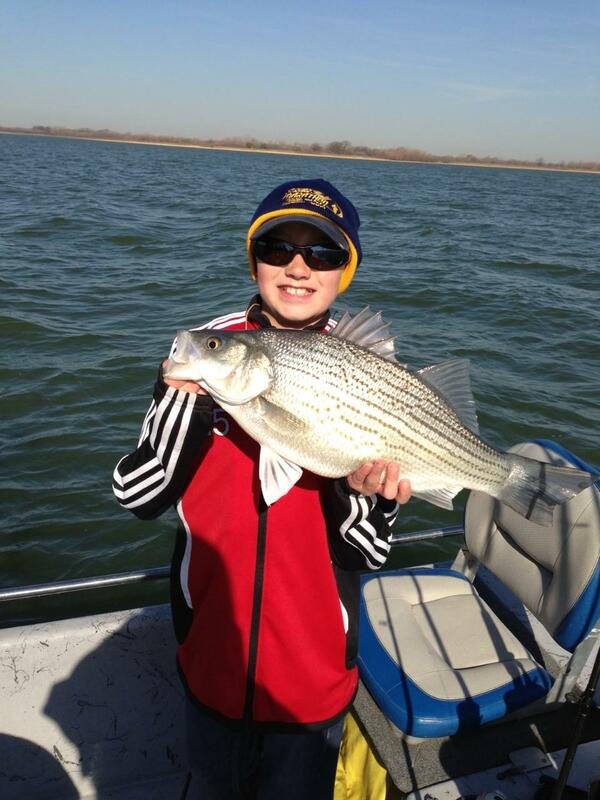 Remember to send in pictures of your catch for our Braggin’ Board! A few of the pictures that got our attention this month were some great fish caught by Jake Gertsch who was fishing up in Fort Peck Lake in Montana. He caught a Pike and a Walleye on a fly rod! Great job Jake! 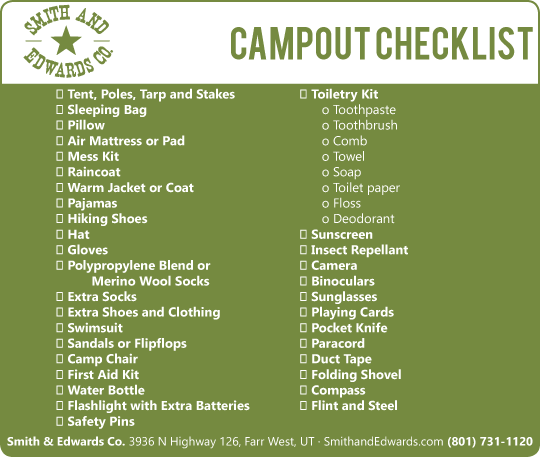 Send in your pictures to info@smithandedwards.com and good luck out there! June has been a great month and we have seen a lot of fish being caught out on Willard. The stellar year of fishing has continued to produce some of the best fishing in recent memory. 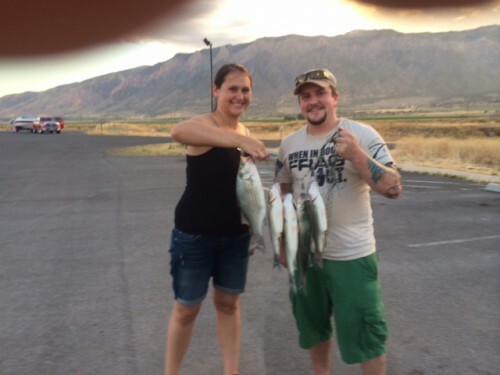 A couple of our employees, including our own sporting goods employee Hanna, went out about mid-June and had a very good outing. They caught lots of Wiper and a few Walleye and had a blast doing it. They even stopped to pose with a few of their catch. Nice job guys!! Although I don’t think licking it will taste very good! 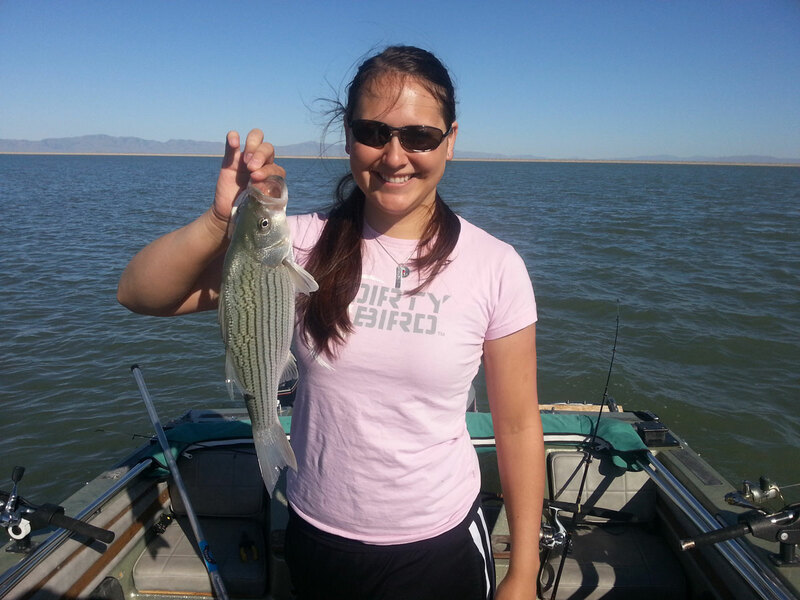 In July we should see the fishing continue to be good, but it has slowed down in the last few weeks. As the weather and the water gets warmer, you will start to see the fish be more active in the mornings and evenings. The shad that are in the reservoir are getting bigger, and a lot of anglers are saying that is why we are seeing a slowdown in fishing activity. With the bigger shad, the fish aren’t as active and willing to chase the shad raps or bottom bouncers. July is the month that we should start looking for some boils. We haven’t had reports of any good, consistent boils in a few years. Hopefully, with any luck, this year will be different. We would love to hear of any boils you guys see out there! Don’t let the slowdown scare you though; the fish might not be as active, but you still can catch them using bottom bouncers with a worm harness or floating Rapala. You will want to fish in some of the deeper parts of the reservoir, although it is Willard and that means it’s not very deep at all. 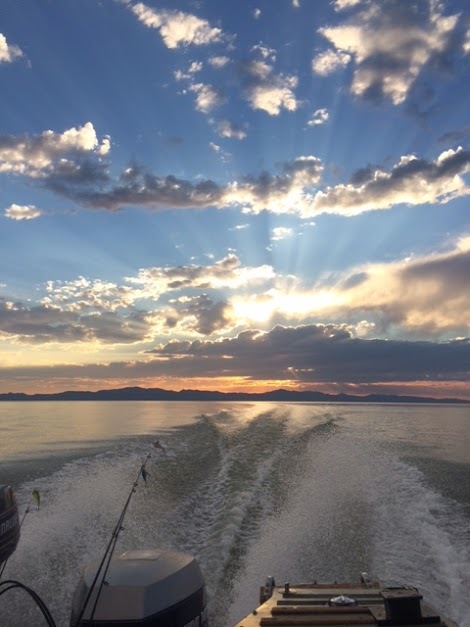 At any rate, there is still some good fishing to be had out on Willard this year and July will be a great time to get out on the water! Pineview Reservoir has started to become a little more active these last few weeks as anglers have been able to catch a few more Crappie from shore using a small jig and a bobber. This reservoir gets to be hard to troll with it being used by a lot of wakeboarders and skiers. 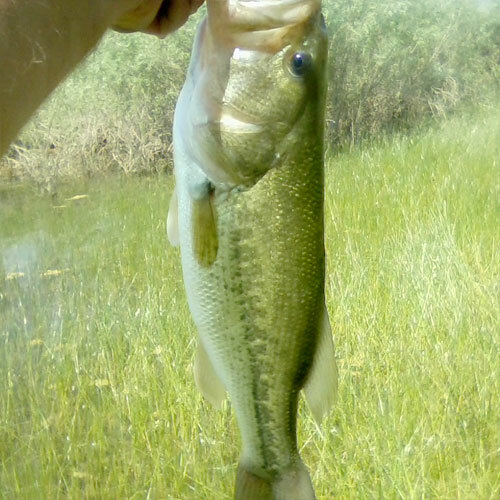 Mantua is still a good spot to go for some great bass fishing. Look for those bass to be hidden in any structure along the edges. Mantua has also been a pretty decent spot to catch some Rainbows while trolling. Wedding Rings or Pop Gear with a worm behind them have had the best success. 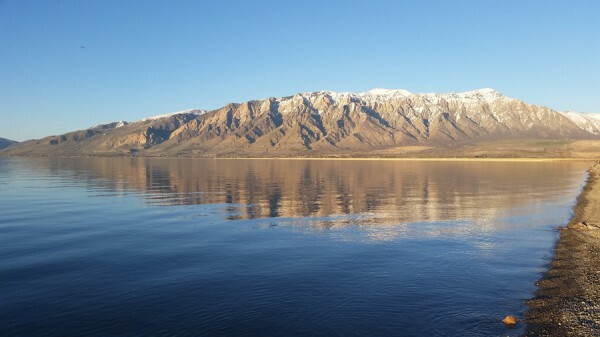 There has been some great fishing this in Northern Utah year and we look forward to it continuing. I have been asking for you guys to send in your photos and you haven’t disappointed. Truman Holbrook sent in this pic of this big ol’ Wiper that he and his family caught in their secret spot! Great catch guys! Be sure to keep these pics coming and we will put them on our bragging board and on our blog! Good Luck Fishing! Hey – what do you want? What do you want to hear about in these fishing reports? Any specific lakes or reservoirs, or any specific fish you want advice on? Leave a comment & let us know so we can get you what you need! 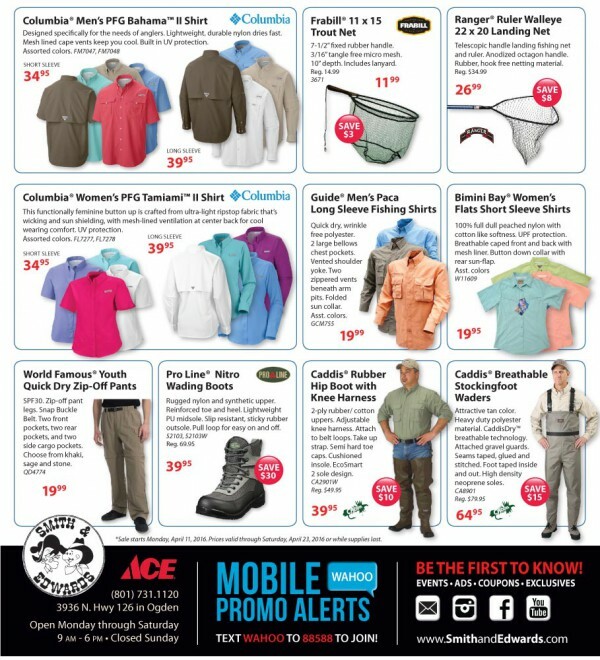 May was a great month if you are an angler. 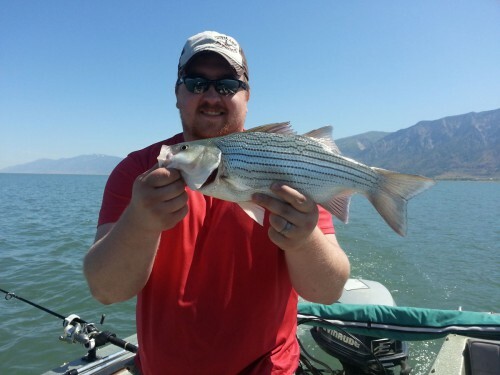 Willard Bay has been on fire for any type of fish in the reservoir. 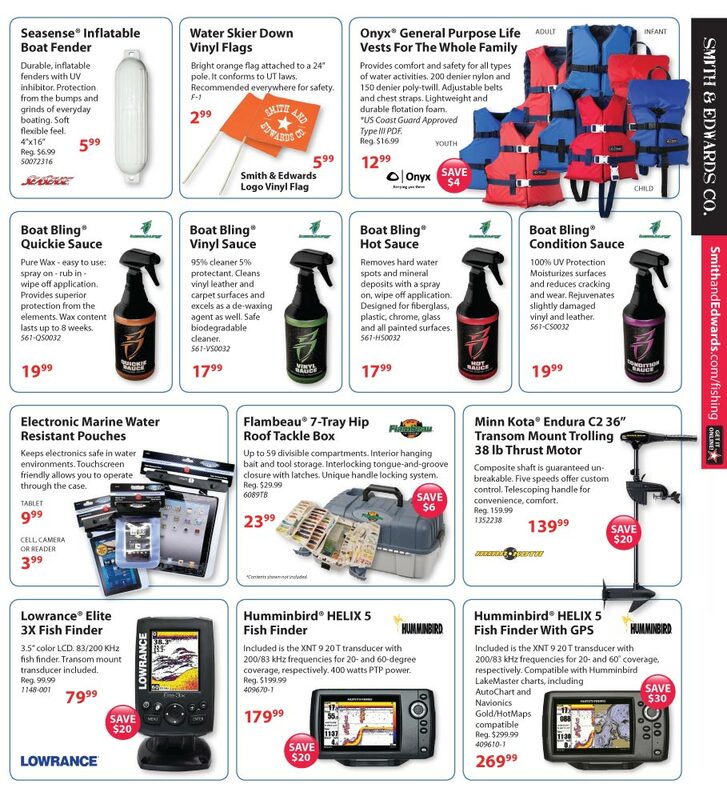 Wiper and Walleye fishing has been and continues to be off the charts. Not to mention the Crappie fishing this year has been stellar, some anglers telling us that they caught the biggest crappie ever this year! A coworker and I went out on his boat on June 2 and limited out on Walleye and Wiper. It was my best day ever on Willard Bay and my best trip so far this year for any lake. We were trolling using shad Rapalas. We used some planer boards at first and did really well trolling about 2-3 mph for Walleye. The wind started to pick up so we pulled off the planer boards and started trolling a little faster at 3-5 mph and that’s when we started really getting into the wiper. We were using the same black and white/silver shad rap for both fish. The cool thing about it was that the total time on the water was a little over 3 hours and we had limited out. You can’t beat a day like that. Now you might be saying “Enough about May, what does the fishing in June look like?” Here is what we are looking at for the next month. It should be just as good as the last! Willard should remain great fishing well into June. The Walleye and Wiper are hungry and will be looking for food. 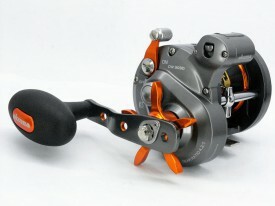 Shad colored Rapalas, including the shad rap or Rattling Rapala will work great. As the weather gets warmer, look for the fish to mover lower in the water column. This means a bottom bouncer will be an awesome choice to get you down where the fish are. 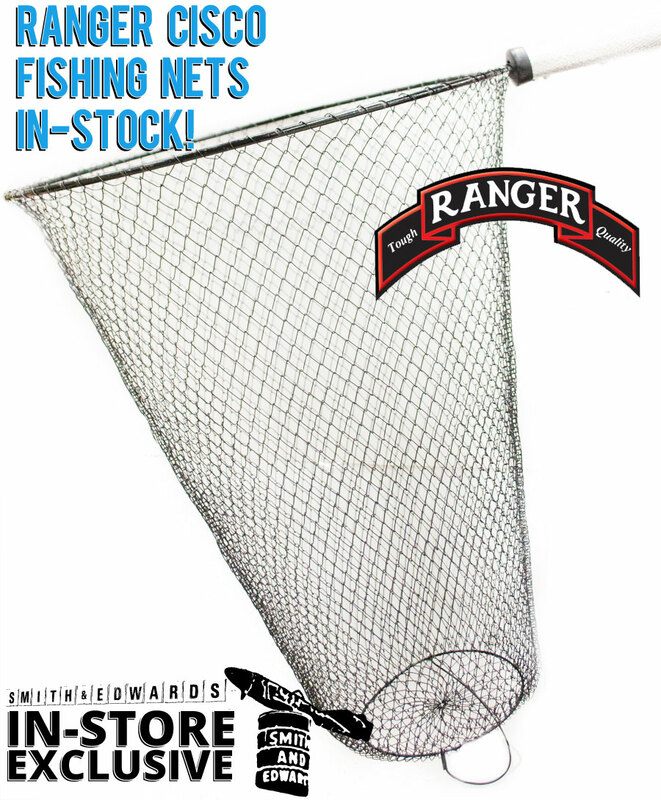 You can put a worm harness or even a floating Rapala on behind the bottom bouncer. For Walleye and Wiper, try varying the speed you are trolling. If you are catching Walleye but not Wiper, try speeding up. This could trigger a strike from a hungry Wiper that a slower speed might not. 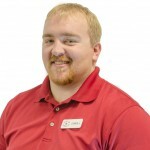 Crappie fishing has started to taper off in the marinas, although you should still be able to catch some using a bobber and small jig throughout the summer. 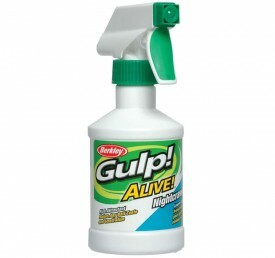 One last bit of advice for fishing Willard: Make sure to pack the bug spray! 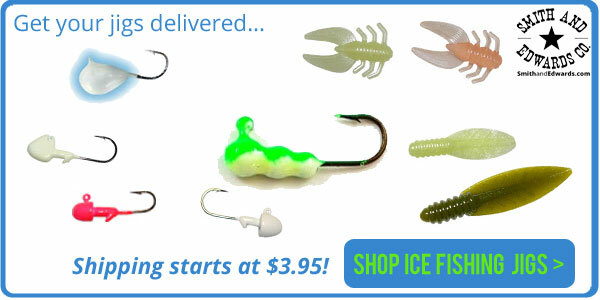 The bugs can get bad no matter if you are fishing from the shore or in a boat. 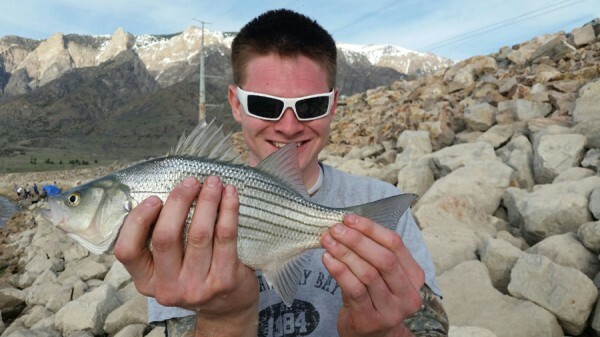 Pineview is starting to warm up and because of that, the fishing has picked up. Small mouth bass have been caught in Anderson Cove. 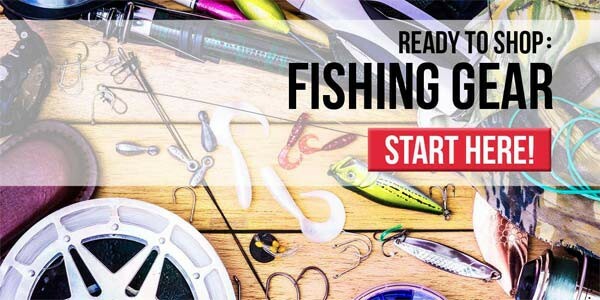 Look for Crappie fishing to pick up early in June as the water gets warmer as well as the Tiger Muskie and Bullhead fishing. 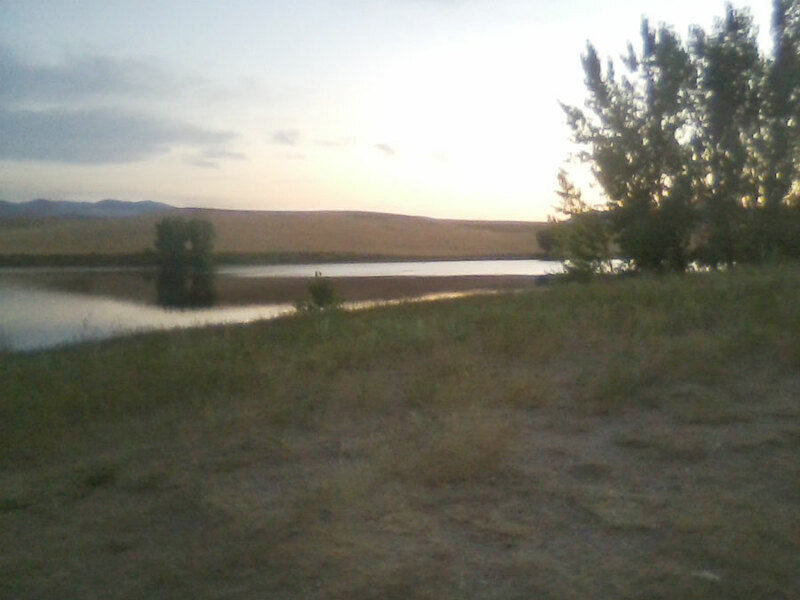 Mantua will also be a good alternative reservoir to get some good fishing in. 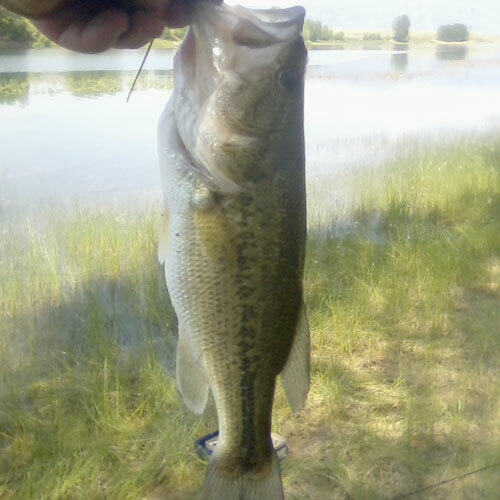 Trout fishing has picked up as the planters get bigger and as the water gets warmer the Bass fishing is always good there. You need to get on this reservoir early because the moss will soon become too thick to fish in most places. 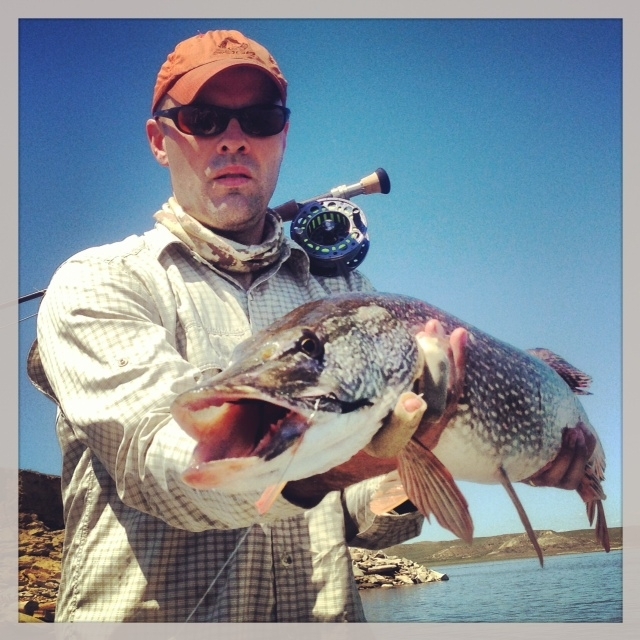 The DWR predicted a great summer of fishing and so far it hasn’t disappointed! June is shaping up to be just as good as May! As always we are here to help you in the Fishing department here at Smith and Edwards. 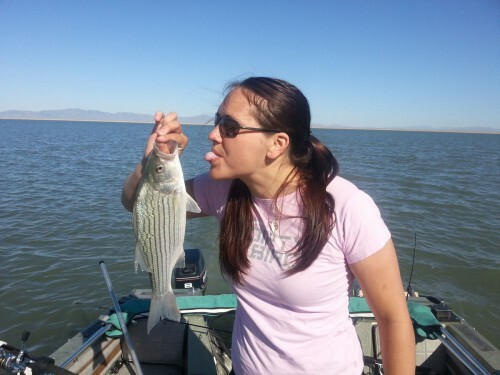 We also love to hear your fishing stories and see your pics. Email them into us at info@smithandedwards.com and we will put them on our bragging board! 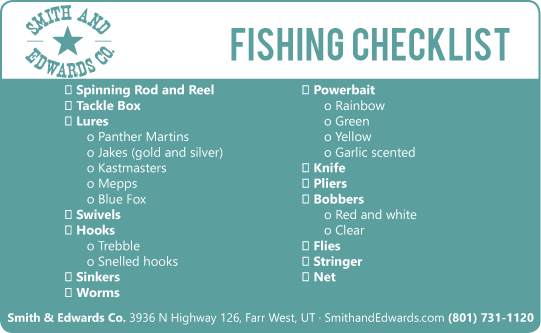 Also email us or call us at 801-731-1120 if you have any questions or want the latest fishing reports! Check out Mike Vause’s fishing tip for Curtis Ray when Curtis was here in May.